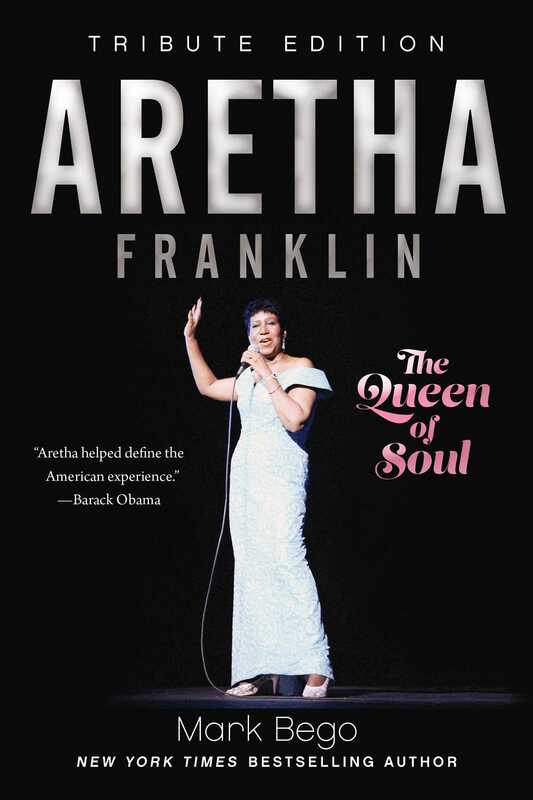 A frank examination of Aretha Franklin, Mark Bego's definitive biography traces her career accomplishments from her beginnings as a twelve-year-old member of a church choir in the early 1950s, to recording her first album at the age of fourteen and signing a major recording contract at eighteen, right up through untimely passing in 2018. Originally positioned to become a gospel star in her father's Detroit church, Aretha had a privileged urban upbringing; ;stars such as Mahalia Jackson, Dinah Washington, and Sam Cooke regularly visited her father, Rev. C. L. Franklin. It wasn't long before she was creating a string of hits, from "Respect" to "Freeway of Love"; and becoming one of the most beloved singers of the twentieth century. This New York Times bestselling author's detailed research includes in-person interviews with record producers Jerry Wexler, Clyde Otis, and Clive Davis, Aretha's first husband, several of her singing star contemporaries, and a rare one-on-one session with Aretha herself. Every album, every accolade, and every heart-breaking personal drama is examined with clarity and neutrality, allowing Franklin's colorful story to unfold on its own. With two teenage pregnancies and an abusive first marriage, drinking problems, battles with her weight, the murder of her father, and tabloid wars, Aretha's life was a roller coaster. This freshly updated and expanded biography will give readers a clear understanding of what made Aretha Franklin the "Queen of Soul."